Drinking excessive alcohol, more than the safe limits (recommendation: 1 drink a day for women and up to 2 drink a day for men) interferes with calcium absorption which affects the bones, resulting in low bone mineral density. When calcium balance is interrupted by alcohol it hinders the production of Vitamin D which is essential for calcium absorption. Chronic alcoholics can have elevated parathyroid hormone levels, which increases the calcium concentration in blood by leaching it away from bones. It also reduces body’s calcium which in turn makes bones less rigid and more likely to break. 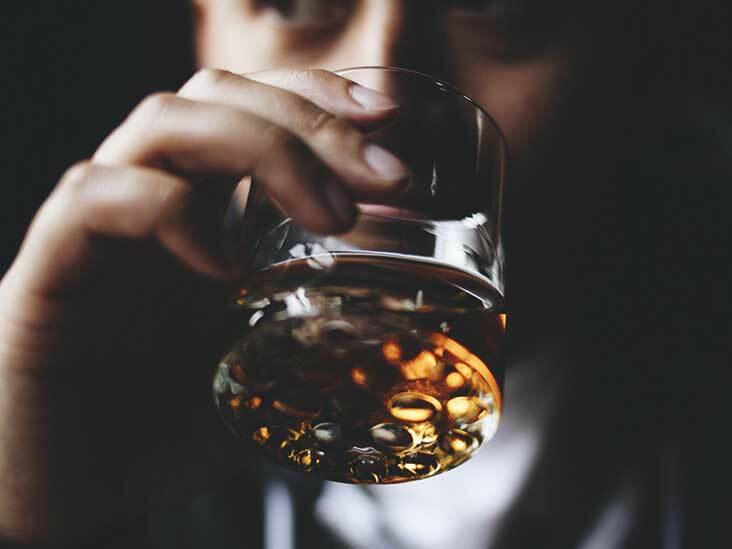 Excessive alcohol intake can also lead to increased stress hormone levels which are known to hinder bone formation and increase breakage of bones. Adults who consume alcohol have more susceptibility to decreased bone mass resulting in relatively weak bones that are more prone to fractures. Early, long-term consumption could result in increased risk of fractures and early onset of Osteoporosis.